The mother of 9-year-old Trinity Love Jones, whose body was found in a duffel bag in Los Angeles, was booked on Monday for her daughter’s murder, authorities said. The case is being reviewed by the Los Angeles County District Attorney’s Office and charges are expected to be filed on Wednesday morning against Trinity’s mother, Taquesta Graham, the Los Angeles Sheriff’s Department said Monday. 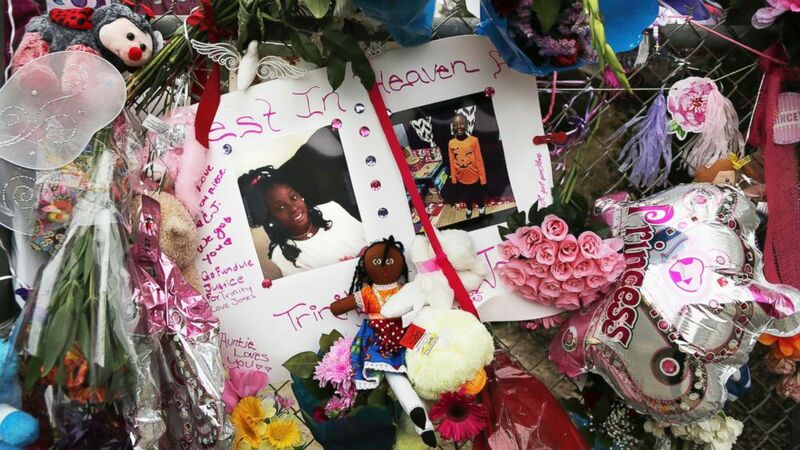 (Reed Saxon/AP, FILE) Dozens of tributes at a large memorial to Trinity Love Jones, a 9-year-old girl whose body was found in a duffel bag along a suburban Los Angeles equestrian trail, in Hacienda Heights, Calif, March 11, 2019 in this file photo. 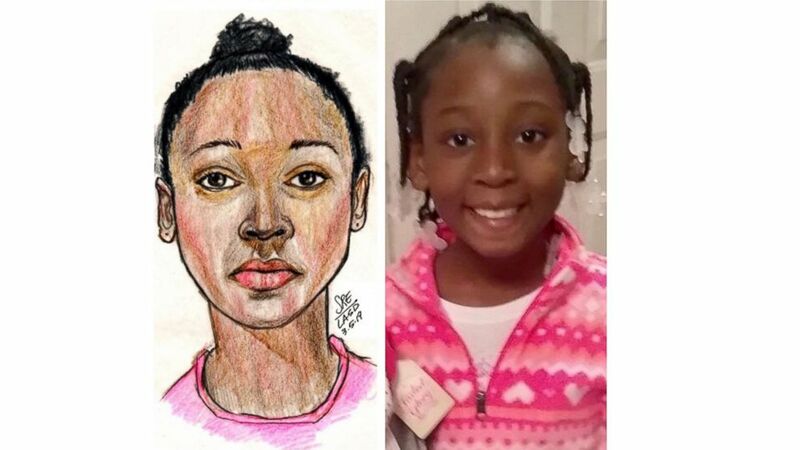 (Los Angeles County Sheriff’s Department) A police sketch and then photo of Trinity Love Jones. Graham’s boyfriend, Emiel Lamar Hunt, was charged with murder in the case last week, officials said. 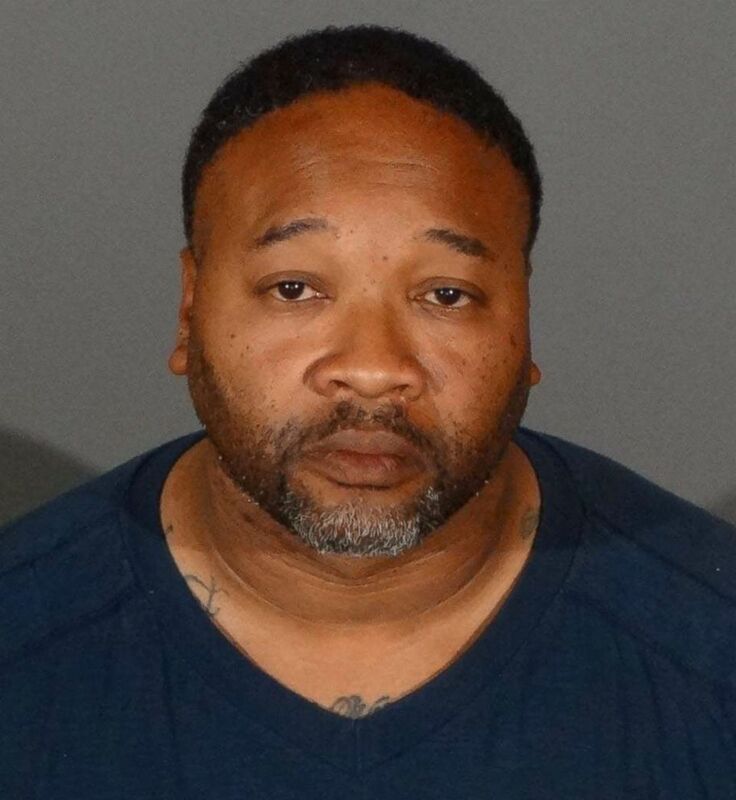 (Los Angeles County Sheriff’s Department ) Emiel Lamar Hunt is pictured in a a police photo. Trinity’s body was discovered by county workers on March 5 near an equestrian trail in Hacienda Heights. She was unidentified at the time and investigators released sketches as they urged the public to help identify her. 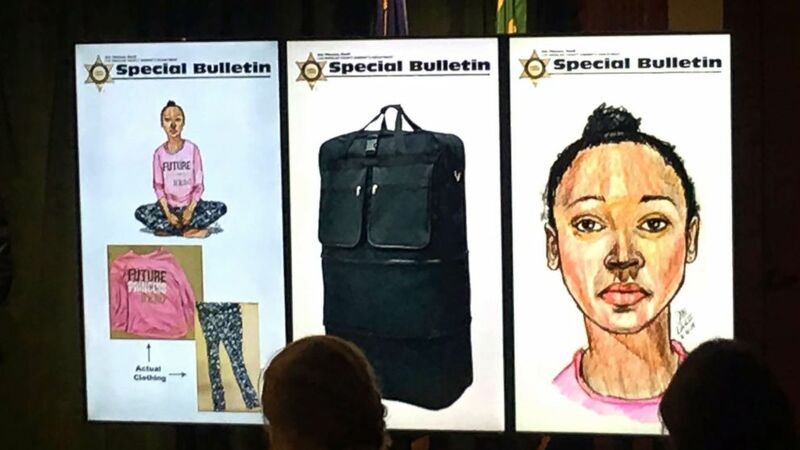 (LA County Sheriff’s Office) Authorities are asking for the public’s help as they investigate the death of a little girl whose body was found near a Los Angeles equestrian trail. Graham’s arraignment on the murder charge is expected to take place Wednesday, the sheriff’s office said.